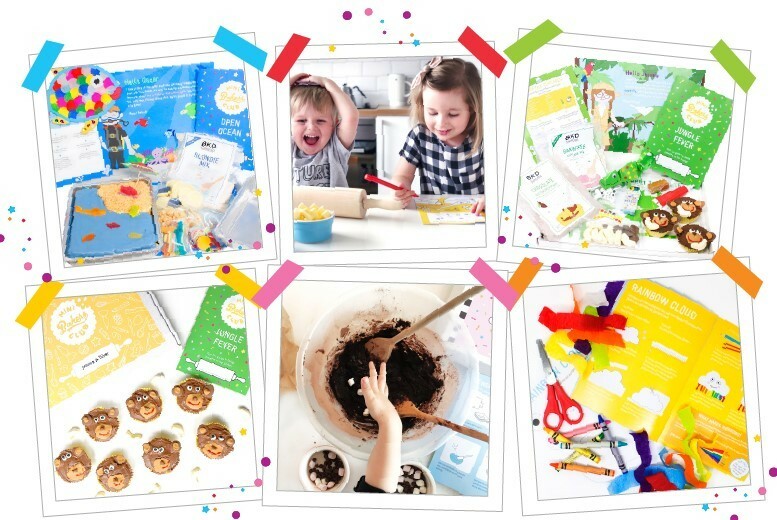 Great, fun and educational baking and craft activities that the kids will love! Exciting post that’s personally addressed to your Mini Baker, that fits through the letterbox! Two hands-on, engaging activities per box, including all materials, quality ingredients and tools needed! Extend the fun with our STEAM focused activity books, with science experiments, fun learning games and much more. Get one themed box a month (will carry on at full price until you cancel). Multi-Award winning BKD, have one several parenting awards for their products and 7 Great Taste Awards.